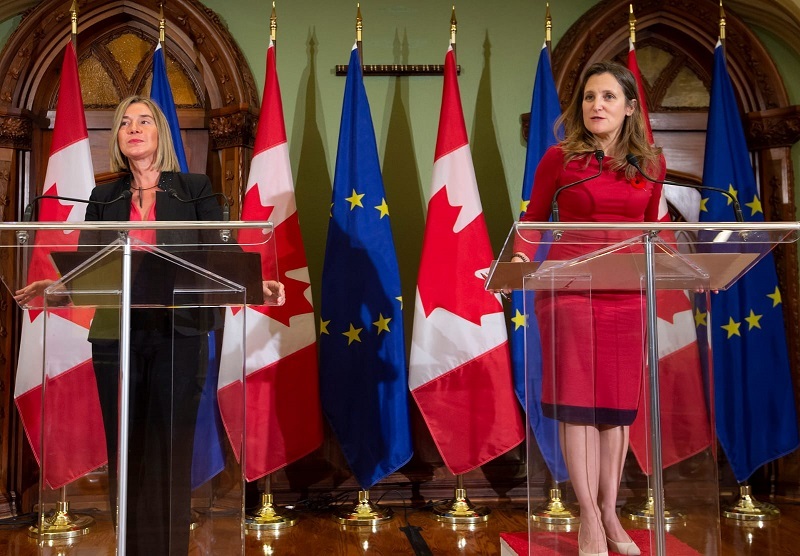 On 5-6 November, Federica Mogherini, High Representative of the European Union for Foreign Affairs and Security Policy/Vice-President of the European Commission co-chaired the 2nd EU-Canada Joint Ministerial Committee in Montreal together with the Minister of Foreign Affairs of Canada, Chrystia Freeland. 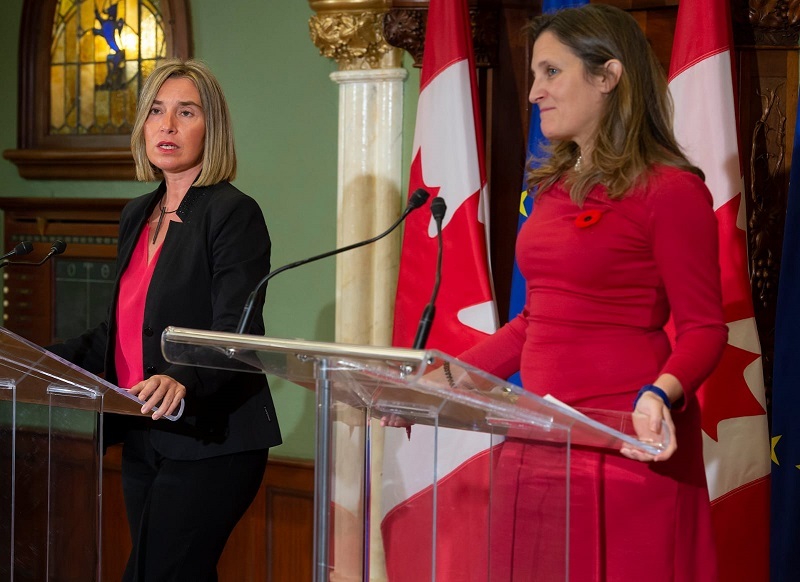 The Joint Ministerial Committee (JMC) is an annual meeting set up under the EU-Canada Strategic Partnership Agreement, provisionally applied since April 2017. 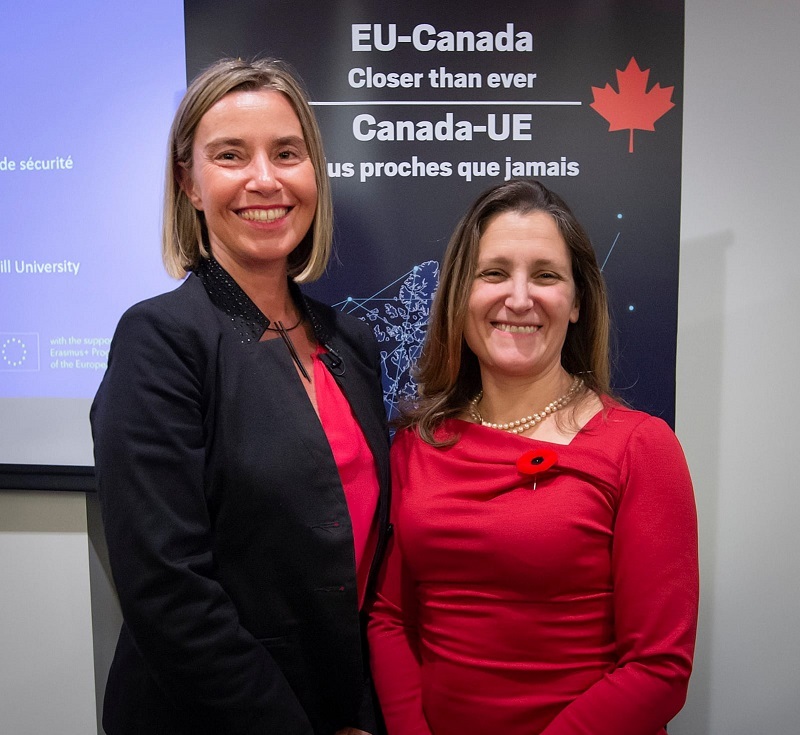 The JMC offered an opportunity for EU and Canada, as like-minded partners, to review the state of bilateral relations as well as to look at how to increase cooperation in the year ahead in areas as diverse as promoting effective multilateralism, strengthening security and defence cooperation, and tackling climate change. 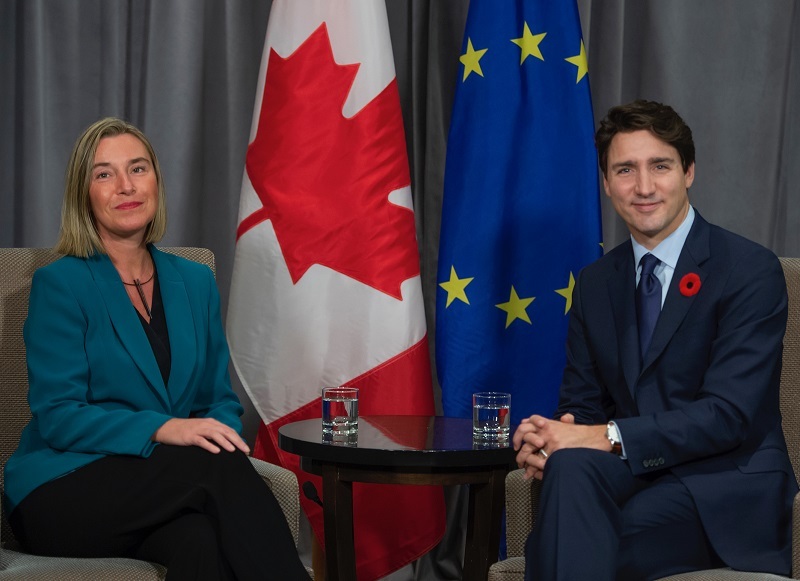 While in Montreal, High Representative/Vice-President Mogherini met with the Prime Minister of Canada, Justin Trudeau, to discuss pressing foreign policy priorities. The High Representative, along with Foreign Minister Freeland, also spoke to students at McGill University and attended the Most Powerful Women International Summit organised by business journal Fortune.